Without making a lot of fuss about it, Apple has refreshed the iPod Touch, iPod Nano and the Shuffle. 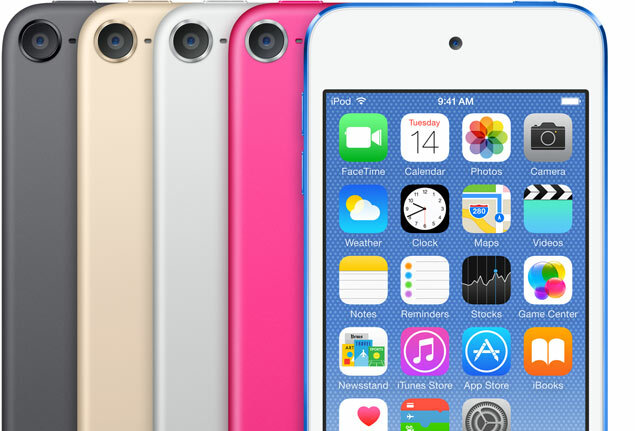 The iPod Touch gets the biggest upgrade and is now in its sixth generation. Apple has upgraded the iPod Touch internals, but has stuck with the same 4-inch Retina display and design. The new sixth gen iPod Touch gets the same 64-bit Apple A8 processor that powers the new iPhone 6 and the 6 Plus. It also has Apple’s M8 motion coprocessor to track steps and elevation. It also gets a brand new FaceTime HD camera with the ability to shoot in burst mode and an 8 megapixel rear shooter. The rear camera can shoot 1080p 30fps videos and has cinematic image stabilization. The new iPod Touch is now also available in red, bright pink and gold, apart from the usual silver and space gray colors. A new 128GB storage option is also available on the 6th gen iPod Touch. 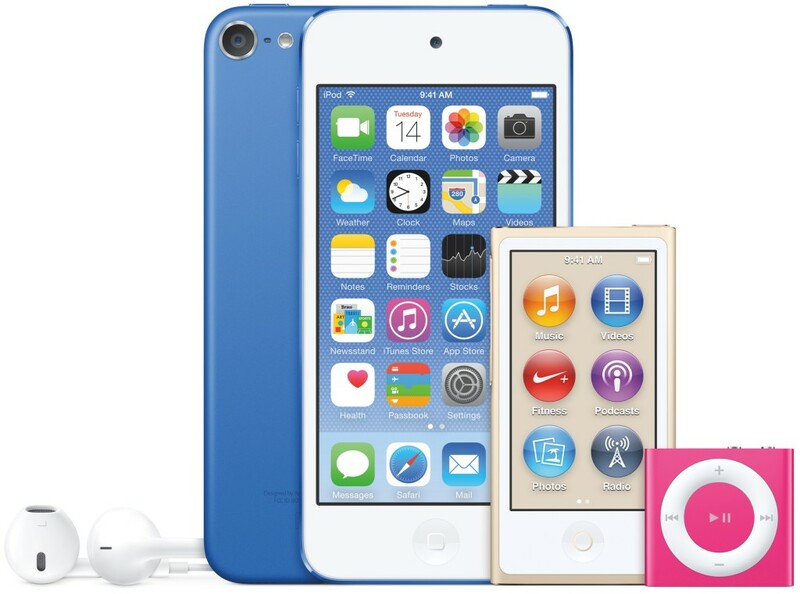 Along with refreshing the iPod Touch, Apple also gave minor cosmetic updates to the iPod Nano and Shuffle in terms of color. They’re now also available in dark blue, pink and gold. The sixth gen iPod Touch starts at $199 for 16GB, $249 for 32GB, $299 for 64GB and $399 for 128GB. Will you be buying the sixth gen iPod Touch? I’ll buy almost anything if it’s shiny and made by Apple.